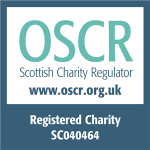 SCSN is a registered Scottish Charity (SC357649) and Company Limited by Guarantee in Scotland (SC040464). 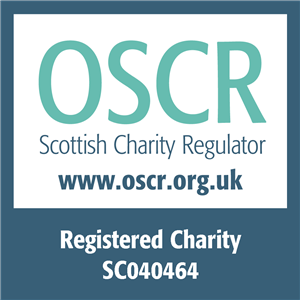 We are primarily a membership organisation that brings together representatives from across the community safety sector to achieve a shared vision. Be a collaborative learning, developing and sustainable network.